Rather than looking back, it is time to look forward, exploring our options in the wide world of entertainment. April promises a few new worthy additions to our entertainment, in film, TV as well as in print. The most talked about release of the month is without a doubt “Captain America – Winter Soldier”. While I am a Marvel Fan, and have been since childhood, the Captain America movies are the ones I am least looking forward to of the Marvel franchise. That is not to say that I do not anticipate a great entertaining movie, the character and its portrait by Chris Evans just does not have the appeal and flow that Iron Man or Thor has. Maybe it is because I hear Evans constant talk about not wanting to be in front of the camera as much, maybe that thought actually hinders his potential exploration of the character to its fullest. Still I will be watching, while waiting for the real gem, next years Avengers 2. On Television, “The Black Box” will premiere on ABC, April 24th. I am confused and simultaneously fascinated by the thought of a television series, that explores mental illness, especially from the point of view of a neuroscientist, who struggles herself with it. Mental illness is so often swept under the rug, and a subject not often covered by television programs, unless it suits as a reason for murder in a drama or thriller. This angle of exploration has potential. 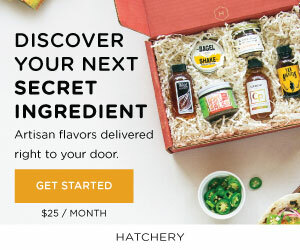 I am looking forward to seeing how well it will be explored. 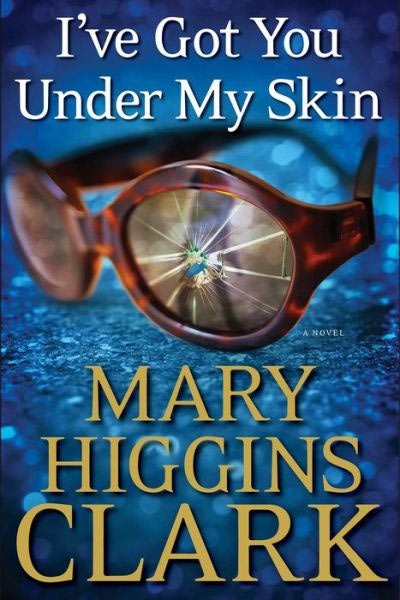 In book news, the great Mary Higgins Clark is releasing her newest novel today, a suspense thriller called “I’ve Got You Under My Skin”, which I am looking forward to reading and reviewing on this blog. 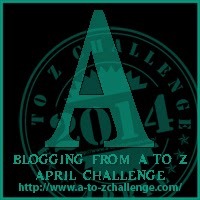 This post is a part of the A To Z Blogging Challenge.